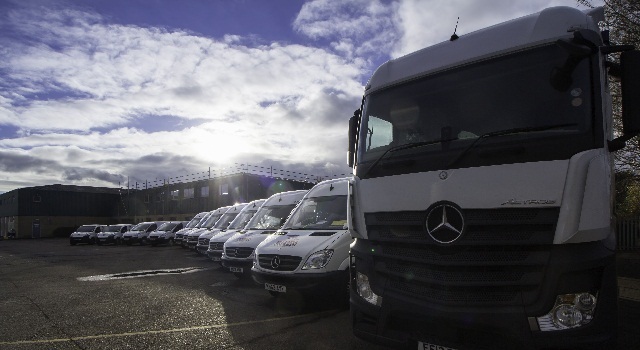 Being in a delivery business means you own a fleet of delivery trucks or courier vehicles. Apart from dispatching multiple vehicles at a time, you also have to monitor your fleet of courier vehicles all the time. Managing and maintaining fleet of vehicles is no easy task. You need to create a routing plan for each vehicle to take and make sure that no fuel is wasted. Fortunately, there is an efficient way of managing and maintaining courier vehicles, and that is with the help of GPS for courier tracking. There’s so much you can get from utilizing GPS fro courier tracking. When you choose to manage your vehicles using the best GPS tracking system, your delivery business operation will improve and you will be able to save on operating expenses, resulting in an increase in revenue. Tracking update frequency is every 5 to 10 seconds, a lot better than other systems with same price range, which offer only one tracking update every 5 minutes. At one dollar a day, Trackimo offers the best value for your money—with no contract obligations. Delivery and trucking, though a lucrative business, is very challenging. Aside from keeping an eye on your vehicles and drivers for their safety, you also have to protect the goods your vehicles are carrying. That’s why you need GPS for courier tracking—just the perfect and inexpensive solution to make your delivery business efficient. Whatever type of delivery business you have, whether it’s emergency (ambulance) support, courier service, or flower and pizza delivery, you will gain a lot from using the GPS tracker for your business. The use of GPS for courier tracking has grown wider recently. Even big logistics companies such as FedEx, UPS, and the US Postal Service have sought the help of GPS for courier tracking to help them optimize routes, improve their delivery service, and ultimately save money. 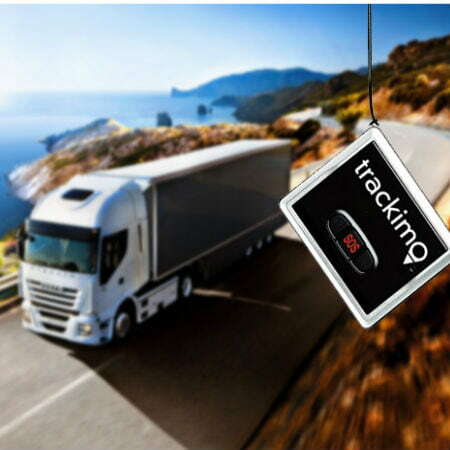 Invest in a vehicle tracker now and experience the ease of managing a delivery business using the GPS technology. Or visit this page to buy a GPS tracker device.